With more than 200 signals or components, Google algorithm is no joke! Yes, this list is no doubt impressive, but it can turn out to be rather daunting for a human to spend only 24 hours a day for this process. However, SEO can prove to be rather helpful in this regard. It is more like getting everything right and also to set forth your priorities accordingly. 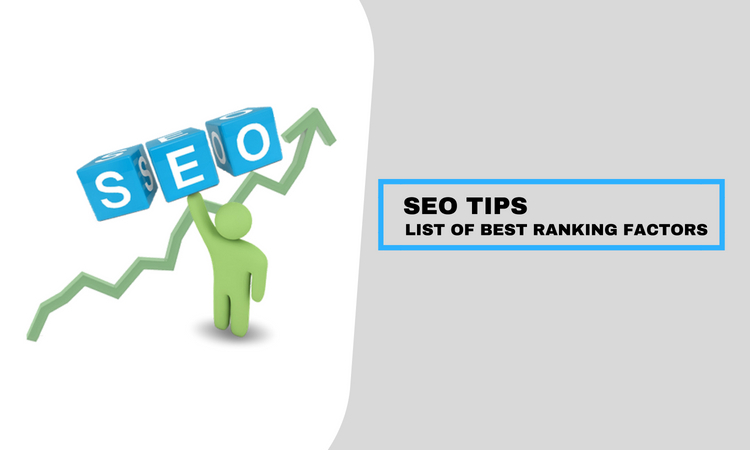 But, you need to be extra careful while working on the best ranking factors, which can affect SEO to a great extent. 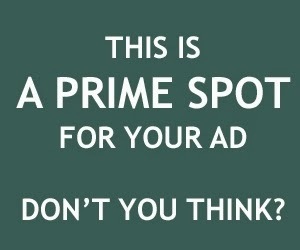 Once you get a glimpse of it, there is no chance of making a mistake. Even in this year 2018, backlink seems to hold a strong position in your SEO Ranking. It happens to be the strongest indication of Google's authority, even now! Before you head for the backlink, you are cordially invited to break things down a bit. You may be wondering how Google can turn the vague concept of backlink into promising ranking signal. In multiple patents, it has been addressed that calculation of link score takes place. This score is followed by quality score individually of the incoming links along with link numbers to the site. On the other hand, anchor text relevant is yet another part of the back linking source. Anchors are designed to inform Google about your page more and what rank it deserves. But before you head for this norm, you need to remember a bit about Penguin. That will help you to keep anchors diversified and even quite natural. Google has done well in improving its algorithm lately, mostly after the Hummingbird update. It now clearly understands your content structure. There are some useful articles available to offer rewards value for better rankings. All the poorly made affiliated options might find it hard to get the right ranking. Robust websites are much more in vogue these days, known to publish detailed guides and tutorials. For higher ranking, your articles need to be worth reading by potential customers or online browsers. It was in the year 2016, when Google turned its working notion towards mobile first indexing. It shows that Google's index is now crawling much more towards website's mobile versions. So, mobile optimization happens to be a promising ranking factor for sure. Most of the top 10- visible domains are known to be mobile friendly in nature, as per the statistics from SearchMetrics. Your content needs to be absolutely responsive on various mobile platforms. To top it all, it needs to be identical to desktop's content. You even need to bother a bit about URLs SEO friendly to hike up your present ranking to an all-new level. Recent studies clearly state that around 85% of the website are focusing towards mobile-friendly versions to make way for their presence in front of Google. So, the time has come to start improving your website now! The technical sector of your site is rather crucial to be honest. It comes with two major factors, which deal with the ranking source well. It all starts with the page speed. According to Google, your page should load within a speed of 2 seconds or even less. This speed leads to the best-ranking signal. Speed can also lead to huge impacts on UX with slower pages having more bounce with lower conversion rates. The next stop got to be mobile-friendliness. If you don't have mobile versions of your page, it will lead to no value from the mobile users at all. As half of the queries are generated from mobile users, therefore; you need to put up with this notion in years to come. So, without wasting time, it is time for mobile-first indexing, right away! Google makes it a point to check on your updating frequency. If you have an old content for too long, then you are practically murdering your rank with your own hands. It uses metrics for determining if your website is still up and running. Your site will definitely deserve a lot of credit while publishing articles frequently. Google will start highlighting dates for the searches where dates play a pivotal role. SearchMetrics recently confirmed that around 45% of leading websites are currently using HTTPs encryption, which has been up by 12% since 2015. Even Backlinks can find a positive connection between first ranking websites in Google and HTTPs websites. In the year 2014, Google clearly confirmed that websites with higher HTTPs will have a better ranking in the future. So, if you really want your business to reach for the sky, you have to follow these points. Once you have settled for the best rankings in major search engines like Google, there is no looking back from there on! About The Author: Brandon Graves is a WordPress developer at HireWPGeeks in the USA and manages the services for html to wordpress conversion. He also shares his articles with tech savvy peoples to help them in the form of tips and tutorials. Follow him on Facebook to get instant updates. Did you find this article helpful? Please let Brandon and myself know by leaving us your valued comments in the comments section below. Until my next post, best of luck with your SEO efforts! © 2018. This article is DMCA protected. Republication is prohibited.